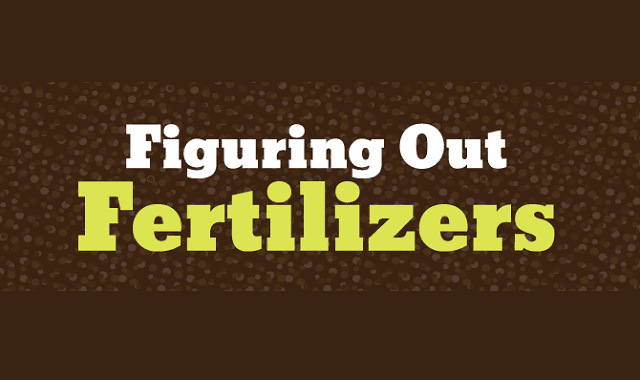 Figuring Out Fertilizers #Infographic ~ Visualistan '+g+"
Many gardeners have a difficult time with fertilizers. Gardeners of course understand that plants need fertilizers from time to time – some plants more than others – but there are so many different forms and number of ways to apply them, that it’s easy to get confused. Have a look!